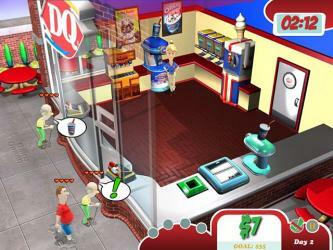 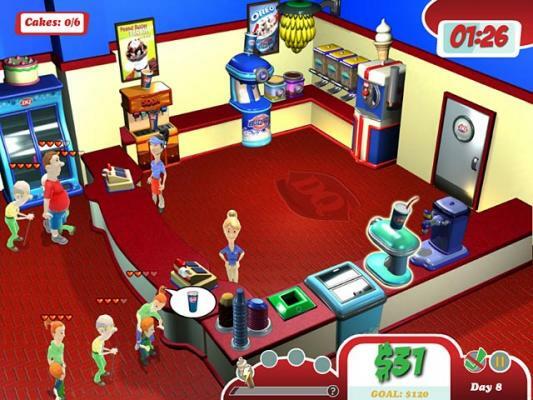 DQ Tycoon serves up Dilly Bars, Blizzard Treats, and all the rest of your favorite Dairy Queen treats. Help Emily work her way up from an employee at a local DQ treat store to the manager at the new DQ Grill and Chill. 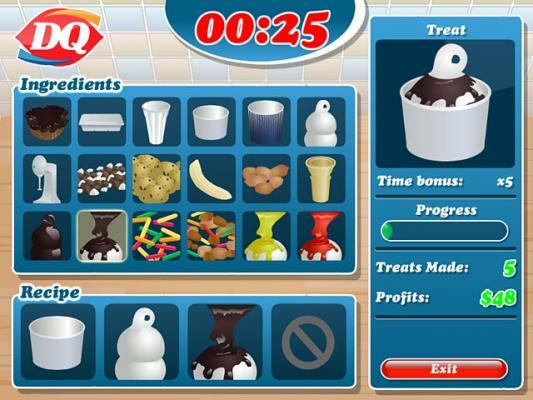 Along the way she will need to make Dairy Queen cakes, dip soft serve cones, and serve up a juicy GrillBurger to satisfy your hungry customers in DQ Tycoon!